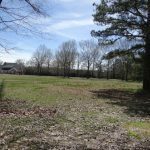 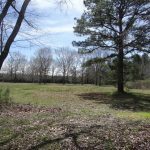 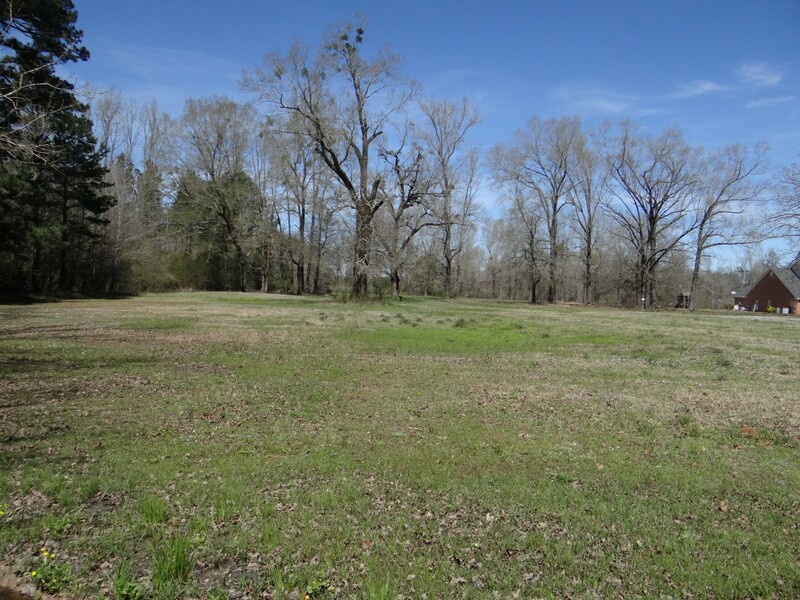 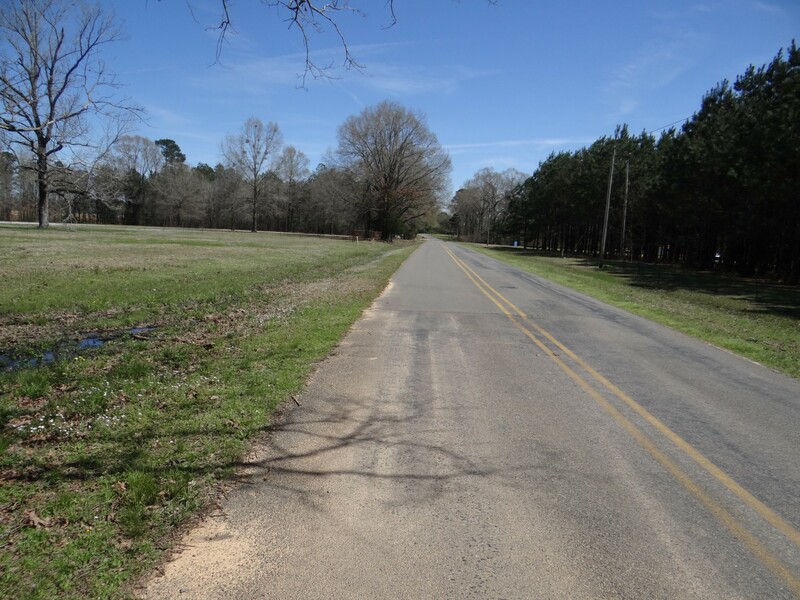 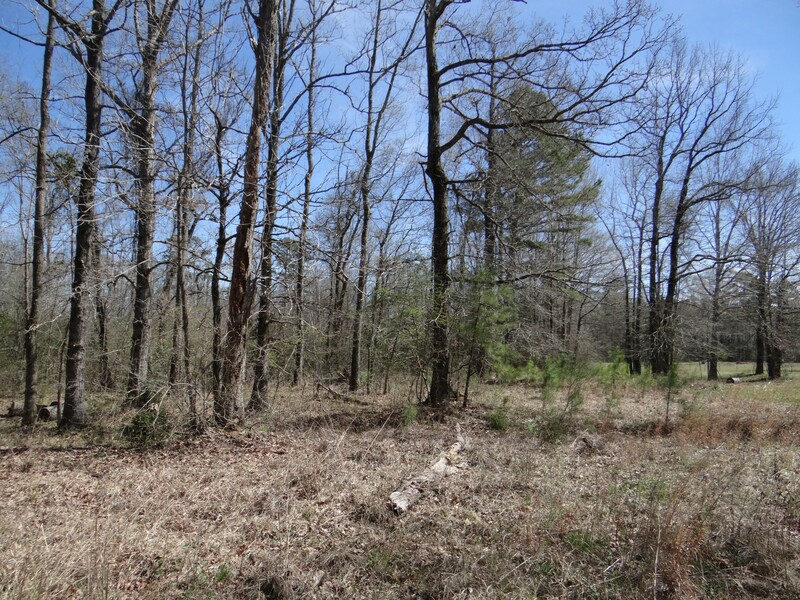 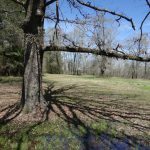 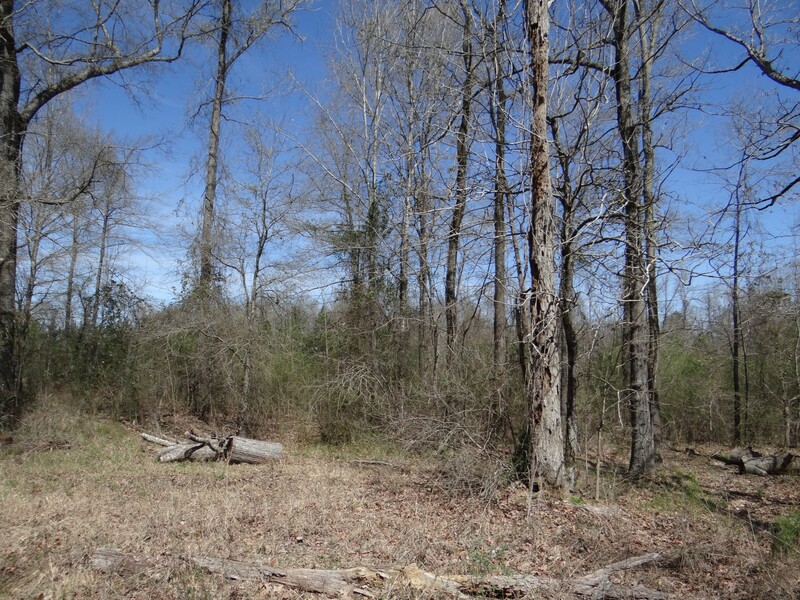 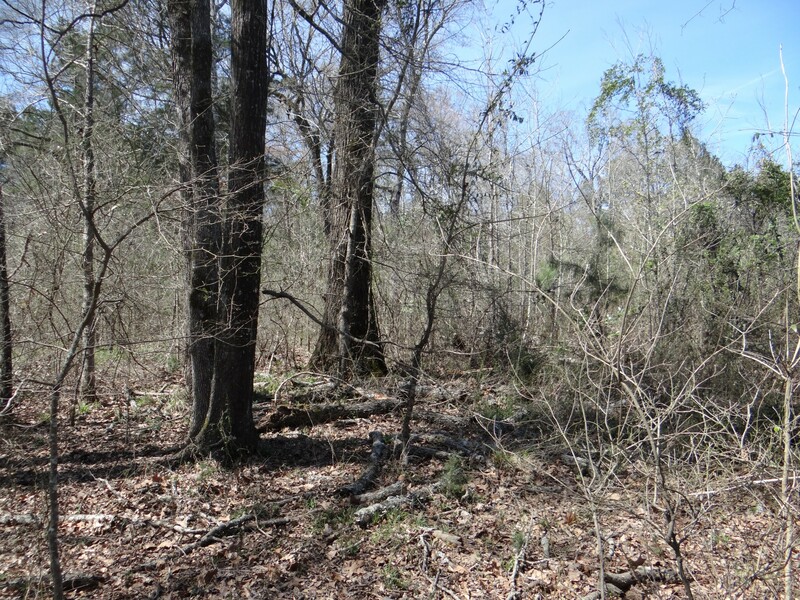 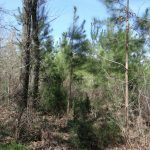 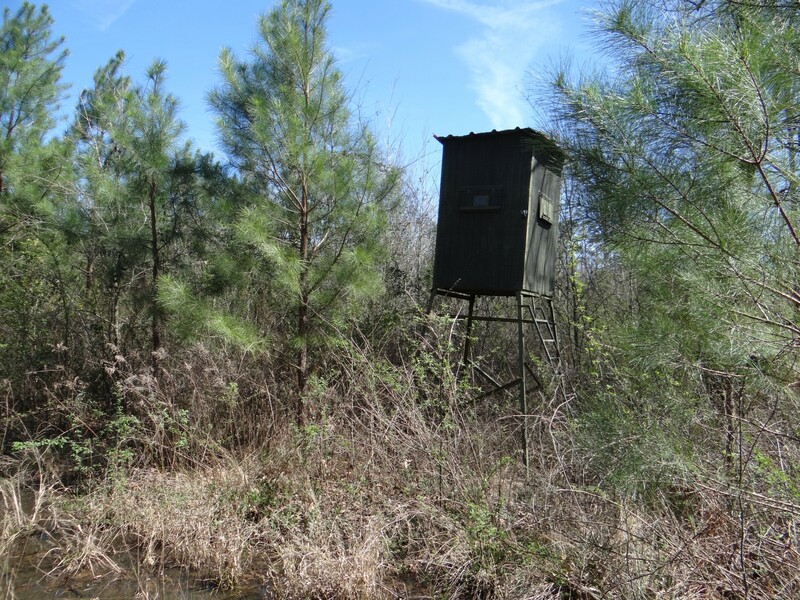 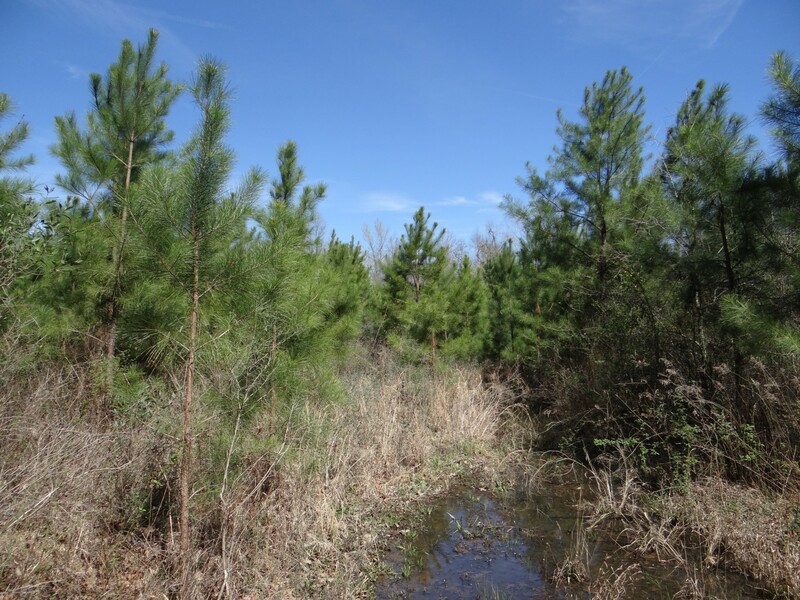 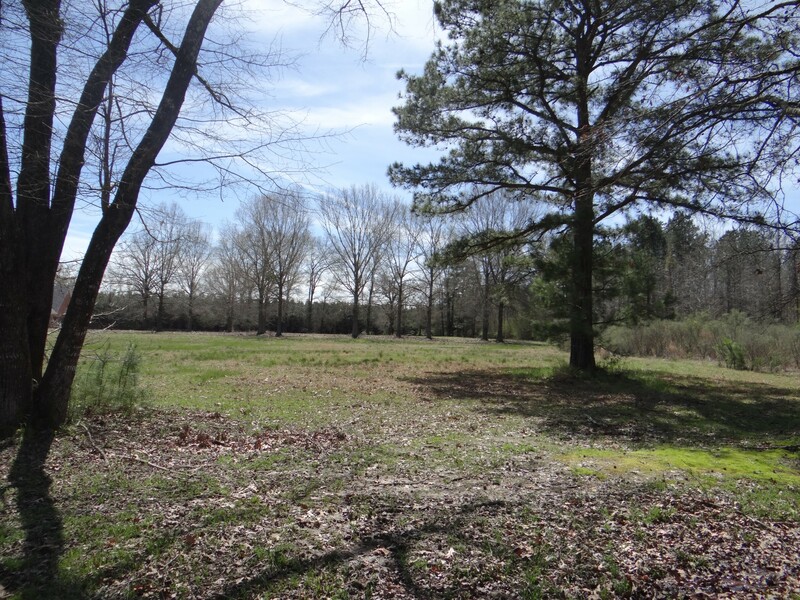 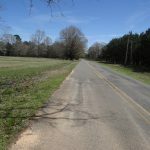 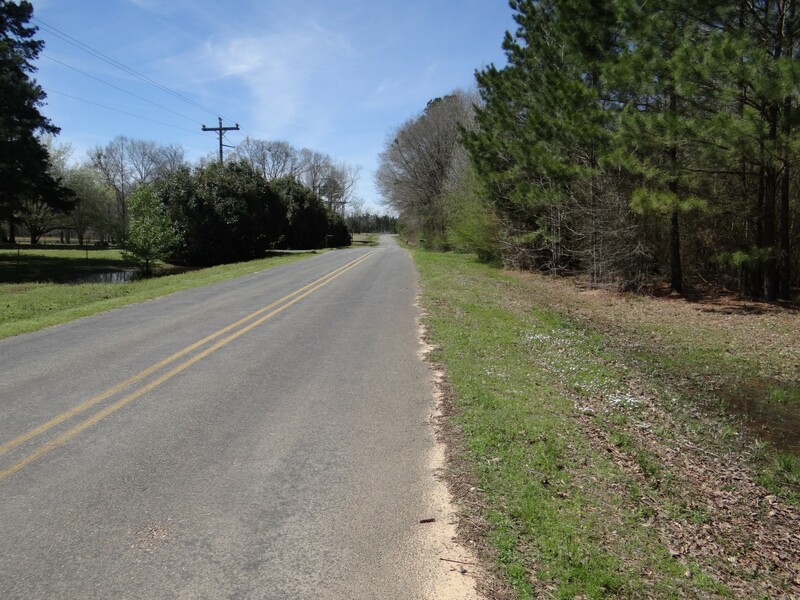 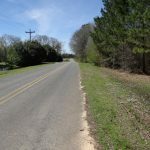 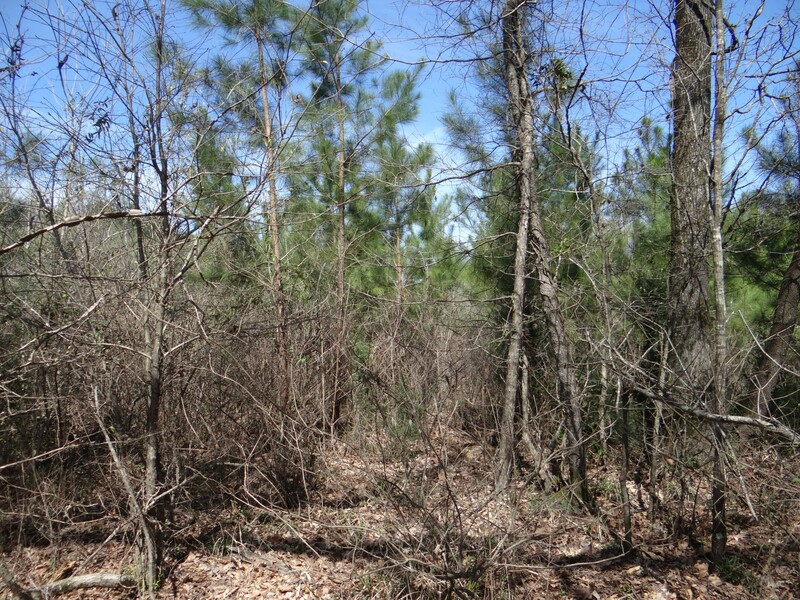 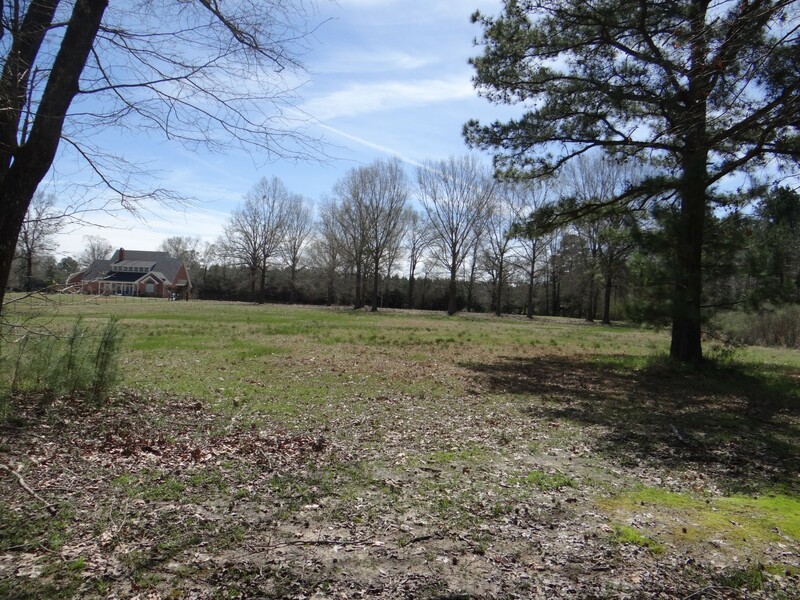 The Greene Road Tract is +/- 36 acres in a great area 7.5 miles north of Dixie Inn and I-20. 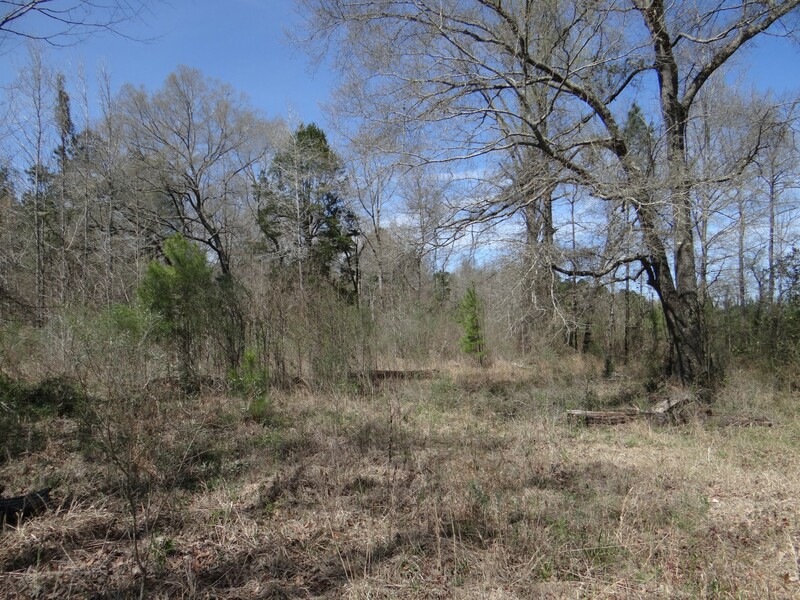 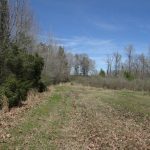 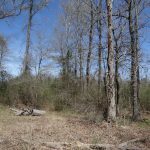 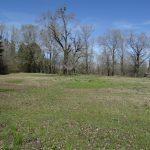 This property has 3.46 acres cleared and ready to build a new country home. 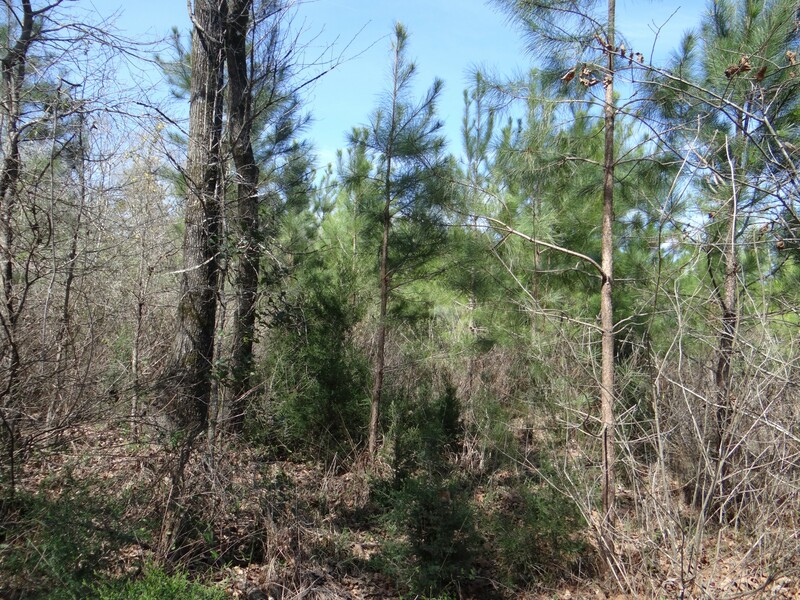 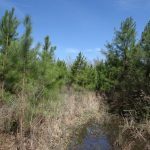 The remaining +/- 33 acres has been replanted in pine which is 4-5 years old. 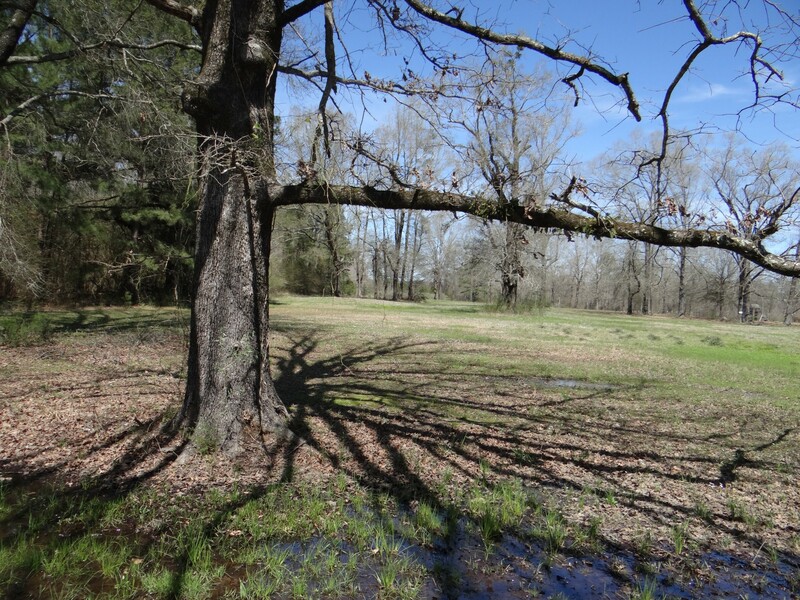 Electric and community water are available at the property. 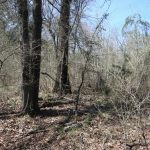 This area is great for wildlife. 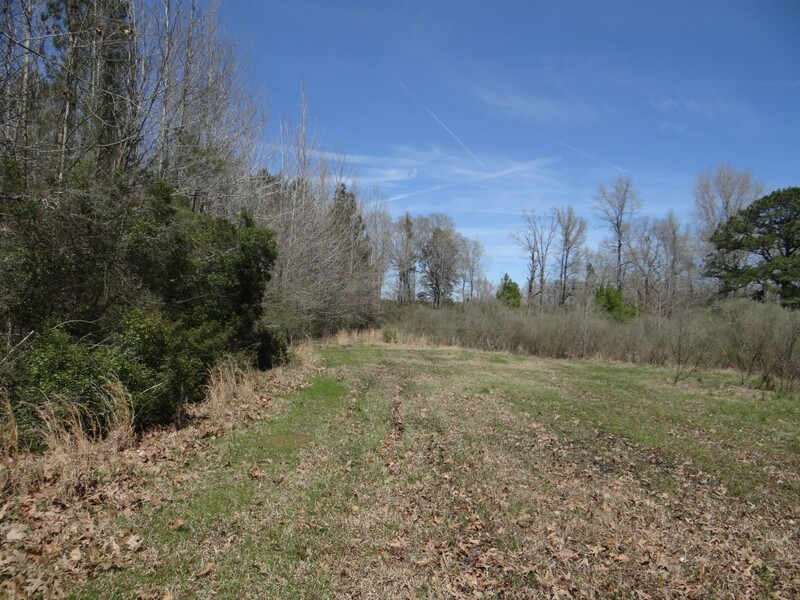 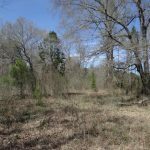 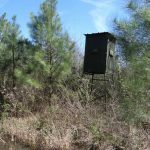 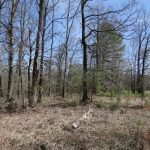 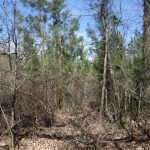 If your dream is to build a dream home and walk out to enjoy nature or hunt in the “back 33 acres” this tract is perfect for you.